Fertility Center of Orlando has 2 Locations to serve you. 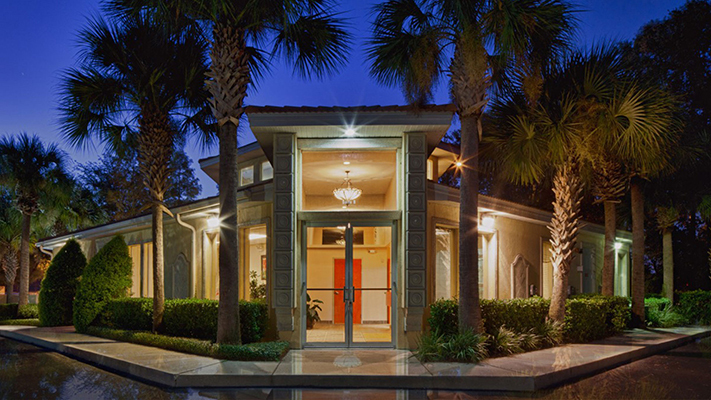 The Fertility Center of Orlando is honored that you are considering our facility for fertility services. 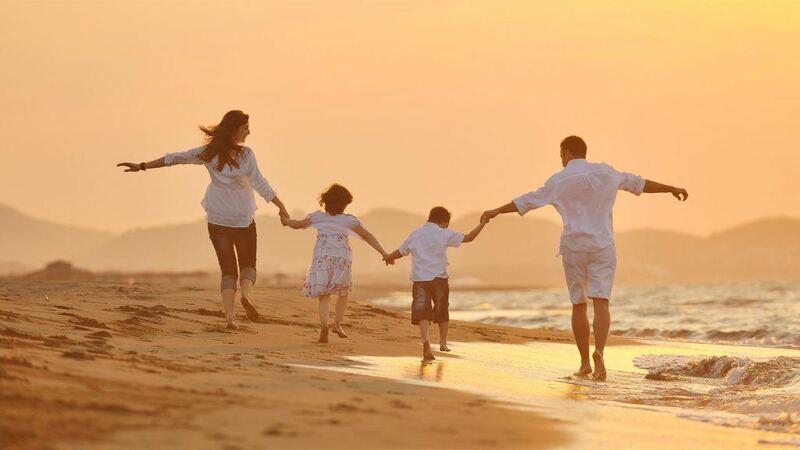 Our center is founded on one simple commitment: Providing leading edge fertility services in a caring and compassionate environment that is focused entirely on YOU. We want you to be 100% comfortable and confident in the procedures and processes at our fertility clinic. 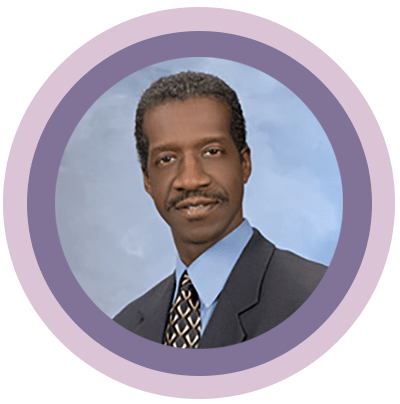 From the very beginning you will meet directly with our IVF doctor, Dr. Milton McNichol, for a one-on-one consultation. Dr. McNichol works very closely with all of his patients, guiding them through the IVF process and serving as your resource, guide, physician, and personal cheerleader throughout your treatment. You will meet with him at every appointment where his deep caring and concern for you will become apparent. Dr. McNichol’s compassion is one of his greatest strengths as a fertility specialist with his patients benefitting from close consultation and truly personal care. You have many treatment options available to you at Fertility Center of Orlando. Dr. McNichol will undertake thorough diagnostic testing to arrive at a diagnosis and develop a treatment plan. Throughout the testing and diagnostic processes, you will receive detailed explanations so that you understand the problem and what we can do to help overcome that problem to help you have a baby. We will never tire of doing whatever it takes to help you take home a baby in the least expensive and least invasive way possible. We will call you by name and always care for you as a whole person and not simply a diagnosis. Always treat you like a member of our family. Devote our best energies to helping you build yours. If you have been struggling with infertility and are ready to explore your treatment options in a caring, professional, and confidential environment, contact Fertility Center of Orlando at (407) 345-9006 to arrange a consultation or schedule an appointment.